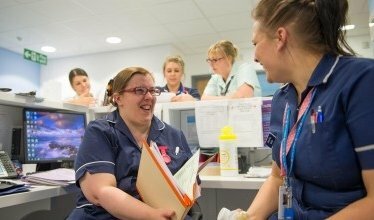 Do you want to find out about NHS Jobs and general recruitment? Do you want to find out about NHS Jobs, general recruitment, Trac or how to better promote your vacancies? Come and talk to the recruitment team at PRH on 24 September. 12 noon - 2pm they will be in the Apley Restaurant giving you the chance to catch up with them during your lunch break. The team is also hoping to speak to members of the public, so if you know anyone who would like to talk to them about getting a job at the Trust, please let them know.